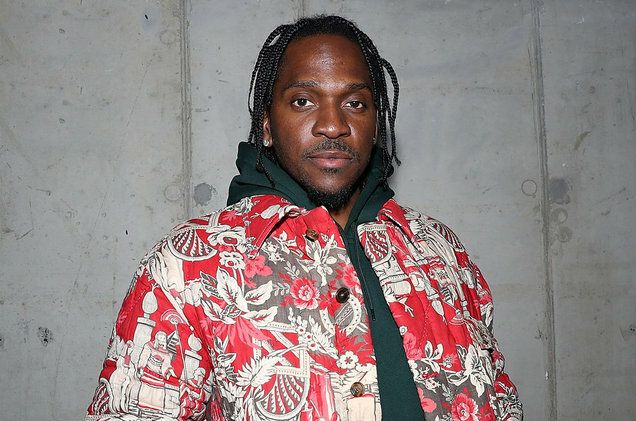 Pusha T went into full perfectionist mode with his third album, Daytona, which dropped overnight. In the days leading up to its release, the veteran rapper dumped his intended album title, King Push, and switched out its artwork. Pusha made the late name-change because it “felt it didn’t represent the overall message of this body of work" and talked of how this project was strictly for his "family." Kanye West (who reportedly influenced the new art) and Rick Ross guest on the new album, the followup to 2016's King Push – Darkest Before Dawn: The Prelude, which peaked at No. 20 on the Billboard 200. Daytona clocks in at seven tracks and just 21 minutes. It's a fast ride. Buckle in.